Casting Alloy: our foundry poured 300 series stainless steel, 400 series stainless steel and Precipitation Hardening Alloys. Pouring different types of stainless steel alloys is one of our specialties. 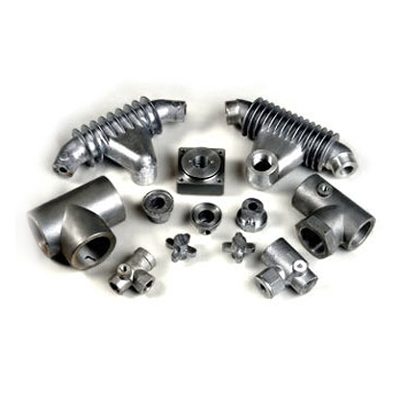 Casting process: Stainless steel investment casting. Our stainless steel sand casting capacity ranges from 3 lbs. to 2500 lbs. 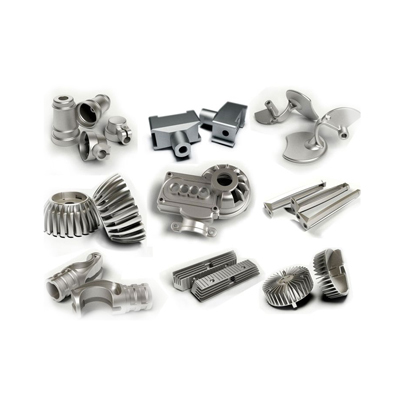 Our investment castings range from tiny grams casting parts to 200 lbs. 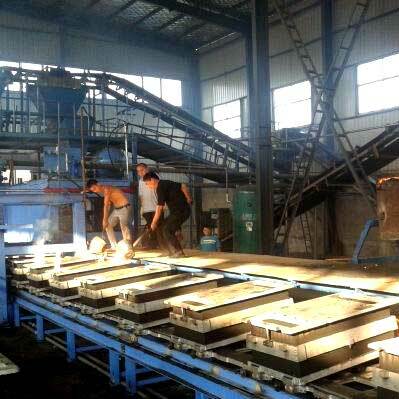 Besides, our foundry has been done a lot of projects with this material worldwide. So we are 100% confident to offer you the best quality parts and service. As we started as an investment casting foundry, we know details of this metal-forming technique. 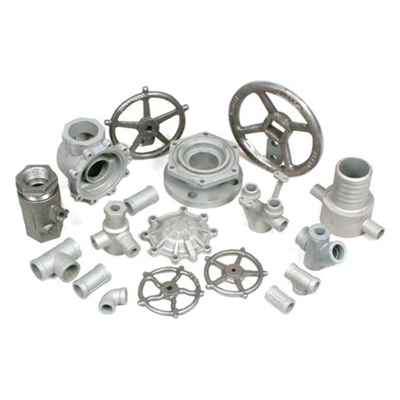 Investment casting is also known as lost wax casting. Basically, it refers to make a wax pattern formed with a ceramic. Then, melting the wax makes the ceramic empty. Eventually we get the casting after pouring the metal into the ceramic. OTTOMMO Casting continues to improving our process and utilizing the newest technology available in our industry. 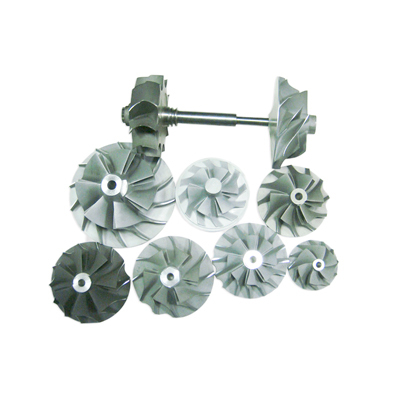 Die casting refers to force the molten metal under high pressure into reusable metal dies. Then, we get the raw casting after metal solidifies rapidly. 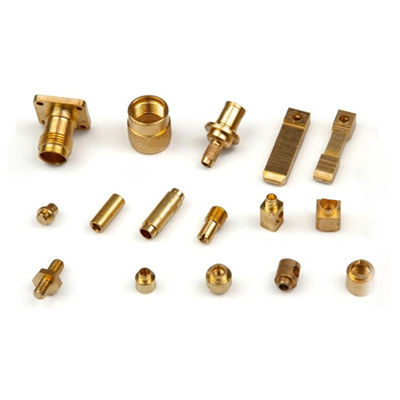 This process is a quick and cost-effective method for high volume geometrically complex parts. 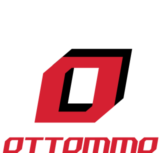 In 2010, OTTOMMO Casting established the die casting plant as our joint venture. 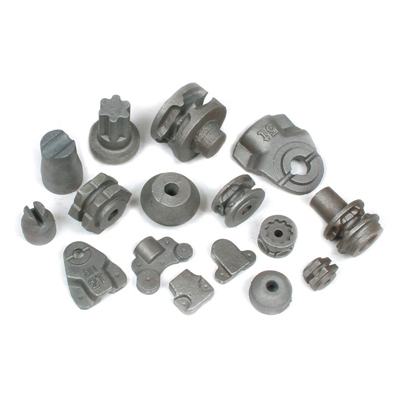 We aim to provide you high-quality non-ferrous casting parts. Besides, we are capable of full in-house CNC machine, surface treatment and assembly. 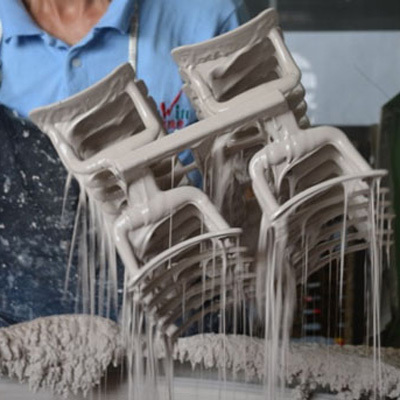 As a cost-efficient casting method, sand casting is still popular in China. Basically, it refers to make a sand mold with cavity of casting shape inside. Then, we get the casing after pouring metal into the cavity and metal solidifies. 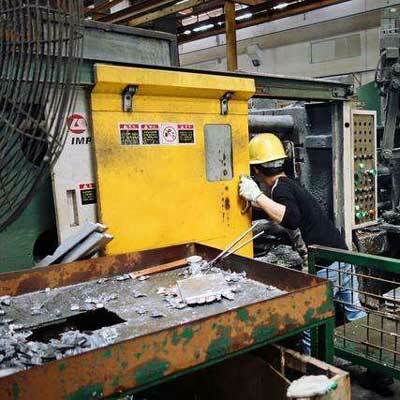 In OTTOMMO sand casting plant, we have both manual and semi-automatic sand casting production lines for castings with various size, weight and geometries. Besides, our sand casting capacity ranges from 3 lbs. to 2500 lbs. 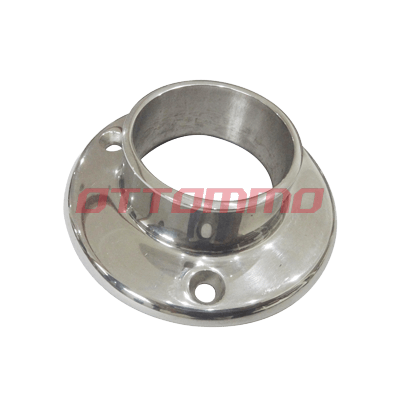 Ningbo OTTOMMO Casting Co., Ltd.